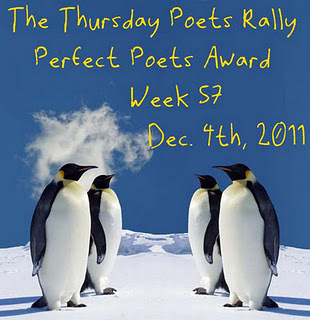 I also kindly accept The Perfect Poets Award for Week 57 and feel honored to be included with all my peers who were recognized. I love to write poetry and love the opportunity to share it. I nominate Neha for this award this round. Happy to have found you as part of the Poets Rally! Thanks, David! Glad to be part of it. Thanks, Sam! Snow is wonderful. Snow is wonderful, to look at, not so wonderful when it lasts for 4 months on the ground and falls every couple of days so you have to shovel it every couple of days, I don’t enjoy ice at all because of a bad ankle break which left me with a metal plate & screws to hold it altogether. Thanks, Daydreamer and good point! snow imagery is breath taking at this time. I always appreciate your input. JB, That’s such a beautiful poem. I love winters and the snow and the way it makes one feel all warm inside. Sadly, I’ve never experienced a snow-fall personally. Loved your poem. P.S: Will come back soon and check out your lovely blog! That’s such a beautiful poem. 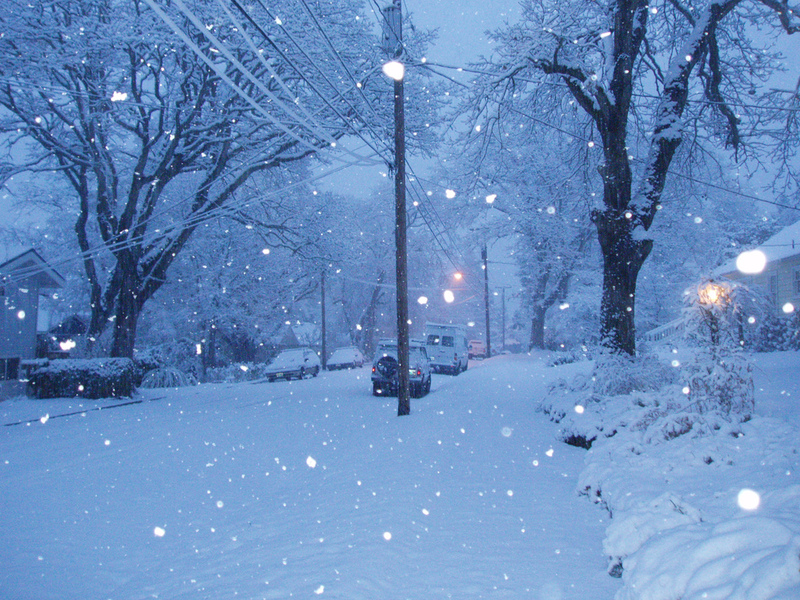 I love winters and the snow and the way it makes one feel all warm inside. Sadly, I’ve never experienced a snow-fall personally. Loved your poem. And, Thank you so much for appreciating my poem and even mentioning my work in your post. Thank you for nominating my work.. Thank you. I love your work. Visit often. Touched a chord with me. Liked your work a lot. Keep sharing. Utterly touching. The ending has me speechless.